Razer has a FragFest sale where it has discounted not just its peripherals such as gaming keyboards and gaming mice, but it also includes the Razer Blade Stealth and the Razer Phone (details given below). The deals are only going to be valid for a period of 24 hours so if you do not hurry up, you will be left out. Some of the products that Razer is offering also features freebies that you can avail provided you can punch in the coupon code provided for you. Here are some of our picks that you should check out right away. Razer Cynosa Chroma Pro: Add to cart to receive the Razer Goliathus Control Fissure Medium when you use DEALS18 at checkout. Razer BlackWidow Tournament Edition Chroma V2 – Green Switch: Add to cart to receive the Razer Megasoma 2 when you use DEALS18 at checkout. Razer Ornata Chroma: Add to cart to receive the Razer Goliathus Control Fissure – Medium when you use DEALS18 at checkout. Razer Orbweaver Chroma: Add to cart to receive the Razer Megasoma 2 when you use DEALS18 at checkout. Razer Tartarus V2: Add to cart to receive the Razer Goliathus Control Fissure Medium when you use DEALS18 at checkout. 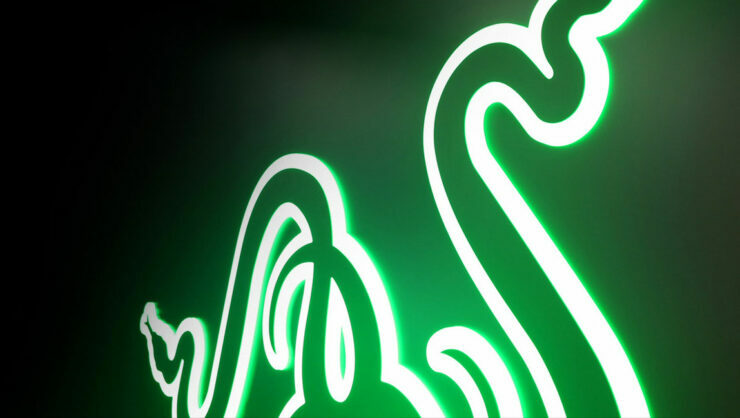 If you want to check out more deals be sure to check out the Razer FragFest landing page for more offers.